This unique book, written by a professional genealogist, provides a short informative biography for each of the 56 signers. At the end of each biography, the author provides genealogical information on the signer’s colonial ancestors and sometimes his Old World ancestors. The genealogies provide family tree generational information including dates of births, marriages, and deaths. 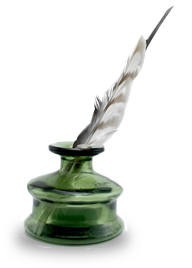 In addition, there is often information on colonial and Old World residence locations, immigrant ship arrival, occupation, church affiliation, documents signed, offices held, military service, notable kin and notable associates. 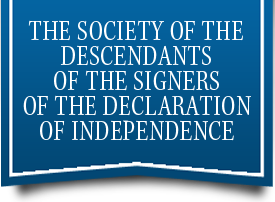 This book is entitled “The Signers of the Declaration of Independence: A Biographical and Genealogical Reference”, by Della Gray Barthelmas, McFarland & Company, 1997 ISBN 0786417048. It is available in bookstores and on the internet.